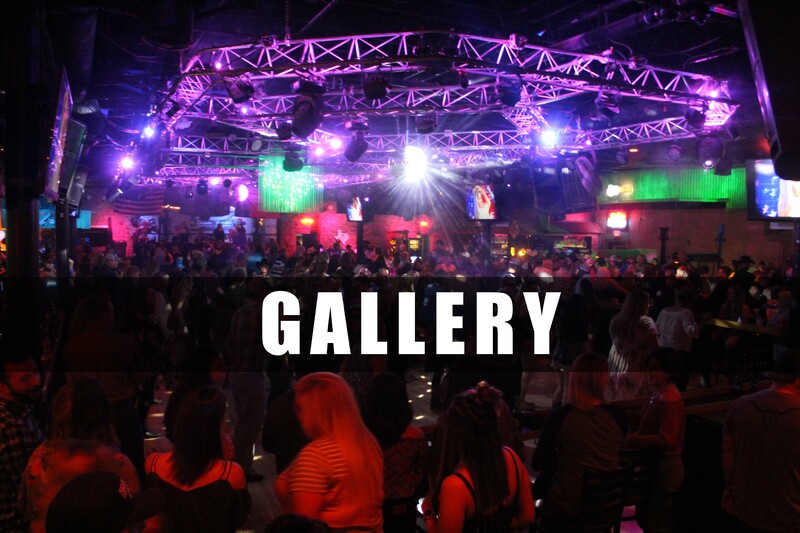 Guitars and Cadillacs is the Hottest Country Western Nightclub in Fort Worth, TX. It’s 12,000 sq. ft. of COUNTRY THAT ROCKS! 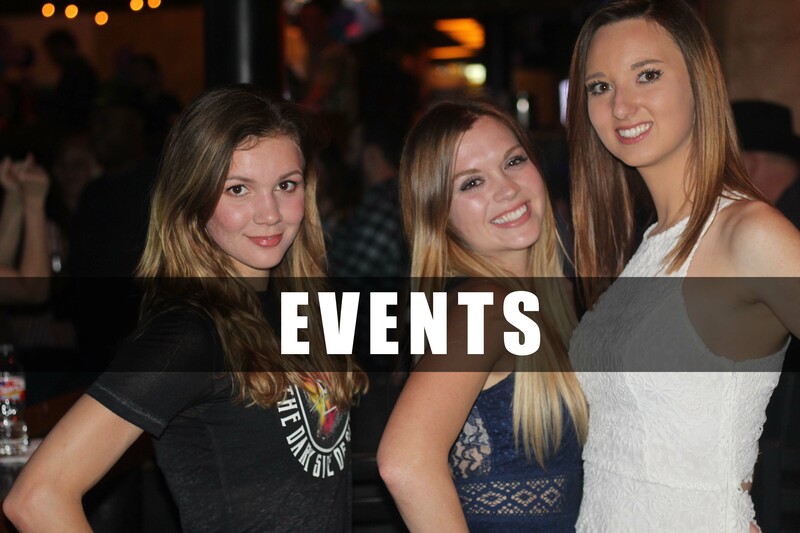 We feature four different bars, proudly serve the coldest beer in Fort Worth and a 2,500 sq. ft. dance floor. Every patron is greeted with smile and exceptional service by our amazing staff. We are open Thursday-Saturday, with a wide range beverage selection, great pricing, amazing specials and even offers custom logo guitar yards. 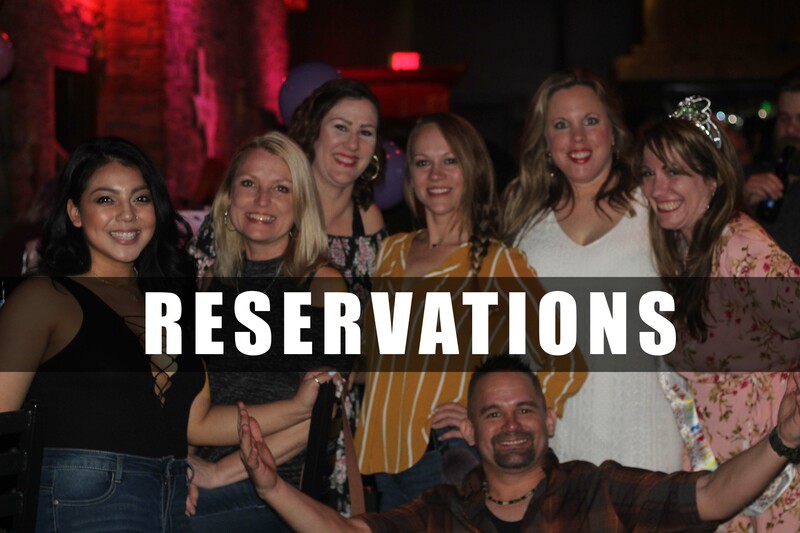 BOOK YOUR BIRTHDAY, WEDDING PARTY OR ANY SPECIAL OCCASION AT G&C FORT WORTH! BIRTHDAY OR TABLE RESERVATIONS MUST BE MADE 24 HOURS IN ADVANCE FOR ANY NIGHT DUE TO AVAILABILITY!